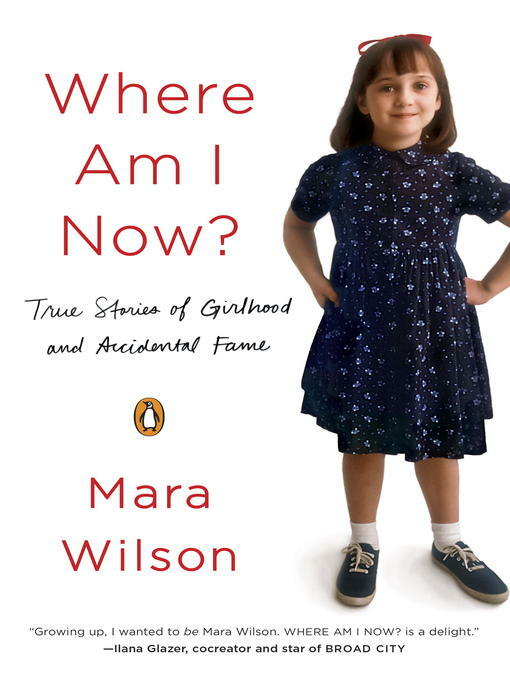 I've mostly indulged my love of celebrity autobiographies without guilt, but this one made me feel just a teeny bit dirty. It is a lot dishier than the others, for one thing. Melissa Gilbert knows everyone, and was a bit of a strumpet in her day. Did you know she was once engaged to Rob Lowe? She's also a sober alcoholic, so good for her. She strikes me as a doer (she was president of SAG) and a perfectionist, so writing a book isn't out of the realm of what one might expect, but even so, I wouldn't be surprised if she wrote it at least partially for the money. How is it that so many celebrities seem to feel as cash-strapped as the rest of us? More so, really. I don't feel poor at all, and I doubt any movie star could make it a month on my yearly salary, much less could they survive a week in my one-bedroom rental apartment!